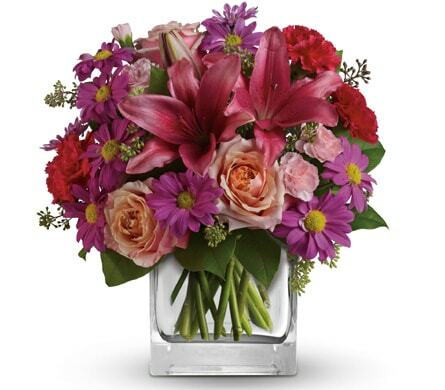 Brighten someone�s day with fresh flowers beautifully arranged and freshly delivered by Petals Florist Network from $29.95. With Mother's Day, make sure to plan something extra special for mum. Pamper her with a thoughtful surprise of a hand-delivered fresh bouquets of flowers exclusively from Petals Mother's Day floral collection. Anniversary coming up? 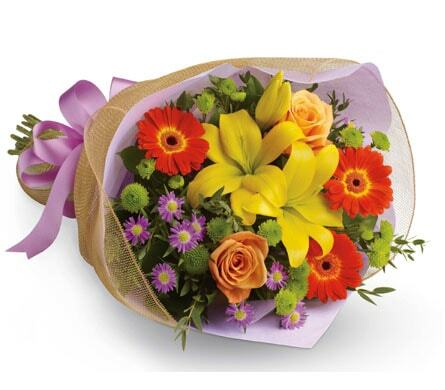 Express your love with gorgeous blooms hand-delivered Australia wide and around the world. Whatever the occasion, we have the flowers to add something exceptional to a special day, like fresh flowers delivered to Mum. Put bounce in a Birthday with a big bouquet of captivating colour, or charm, and Romance with ravishing roses. Welcome a New Baby with a gift basket bursting with treats and new born essentials and share the love on Valentine�s Day, Mother�s Day and Christmas with flowers from our special seasonal ranges. And if you can�t decide what to choose don�t worry, select from our Bestsellers collection of proven favourites. And for great value and stunning style order from our Designer�s Choice range for eye-catching arrangements and glorious gift-wrapped bunches of fresh-cut flowers. 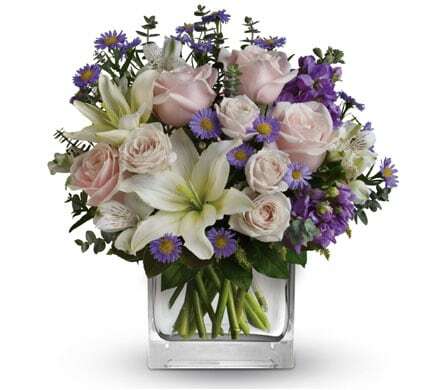 Crafted with professional care and flair, florist choice arrangements are unique and artful collections of the day�s best selection of blooms and foliage. Our Designers Choice Sympathy range is a quality tribute to express your feelings and thoughts when words are never enough. Or choose from our wider range of Sympathy wreaths, sheaves, bouquets and arrangements, crafted and delivered with care to all homes, churches and service venues. Order before 2pm on weekdays or 10am on Saturdays in the recipient�s time zone for same day delivery Australia-wide. Surprise an elderly friend or relative with a Gift Basket packed with cheer and a collection of their favourite blooms; Congratulate a new staff member or Celebrate one moving on; make someone�s hospital stay a little happier with Get Well wishes; express your gratitude with Thank You flowers; and when you can�t say Sorry in person, say it with flowers. We deliver everywhere including nursing homes, hospitals, hotels, residential and businesses addresses. So for beautiful fresh flowers delivered in time, every time, choose Petals for guaranteed quality, style and service. We partner with premier organisations to provide customers with special benefits when ordering flowers through the Petals Florist Network. These valued partnerships provide additional value to our customers Australia wide and include collaborations with some of Australia's largest corporate organisations, charities, membership groups and businesses. To learn more about our partnerships visit Petals Partners. 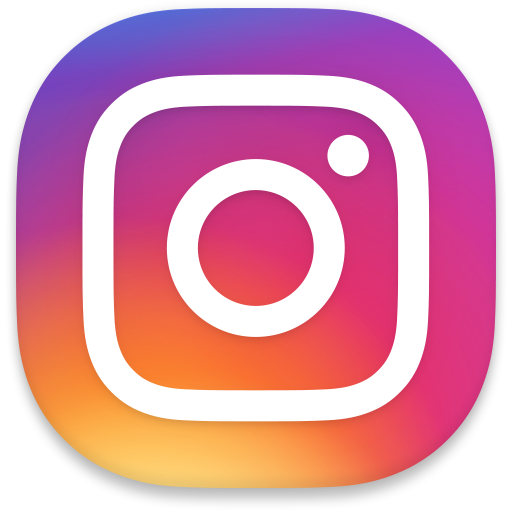 When you want the best flowers delivered fresh, phone or order online from the Petals Florist Network, Australia-Wide & Int'l.